Bellona.org > Latest News > Carbon Capture and Storage > ETS Reform: Solution or façade? ETS Reform: Solution or façade? 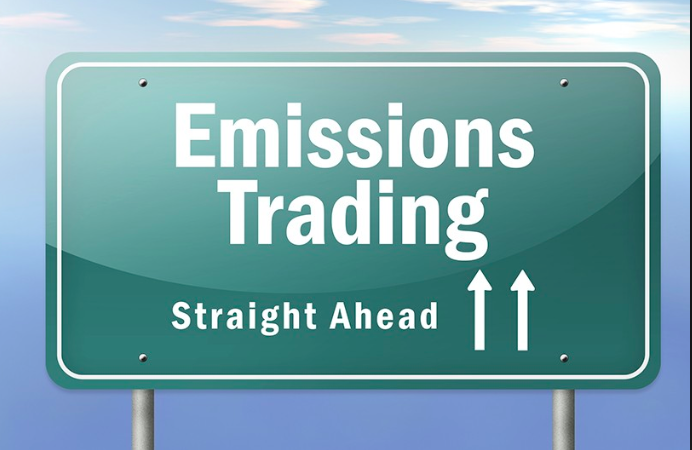 On 15th of February, the European Parliament accepted a proposal on the reform of the EU Emissions Trading System (ETS). The proposal is meant to ensure a more cost-effective system of emission reductions and an overall increase of low-carbon investments across the EU. Despite some slight improvements in the provisions of the Directive, there are also some setbacks. Alongside Carbon Capture and Storage (CCS), the revised proposal gives prominence to carbon capture and utilisation (CCU), which does not prevent emissions from being created but merely delays their discharge. Regarding the ambition of the Directive, the Parliament suggested consistent monitoring and revision of the linear reduction of emission allowances, which should amount to a reduction of 2.2% per year starting 2021. Apart from continual control of the level of commitment, additional measures should address carbon leakage, particularly in the most sensitive industry sectors. The proposal suggests the creation of a more dynamic allocation system. With this revision, changes in allocation will be possible when there is a corresponding 10% increase or decrease in production of an installation. There will be a simplification of the system, particularly for the small emitters. Most importantly, the revisions include provisions for the Innovation and Modernisation Funds. An ambitious EU ETS is, however, only one piece of the puzzle and should not be the sole beneficiary of EU policy support. A more diversified approach is necessary if we are to successfully tackle emission reductions in EU member states. According to the IPCC, the Paris agreement targets will not be feasible unless CO2 concentrations are reduced by the deployment of CCS technologies. The latter could be successfully supported through the favourable design and implementation of the Innovation fund, which could offer vital opportunities for the successful dissemination of CCS facilities and can ensure the further development of infrastructure for CO2 transport and storage. The newly accepted boost of the Innovation fund is a valuable revision, yet the allocation processes must favour key technologies such as CCS in order for the policy to remain effective. Strategically positioned policy initiatives and infrastructure are, along with additional resources, important for the large-scale deployment of CCS in the EU. By providing more opportunities for CCS, the establishment of low-carbon zones could stimulate job creation and further investments. The suggested encouragement in the form of EU ETS allowances will hopefully also serve as a catalyst for CCS deployment. 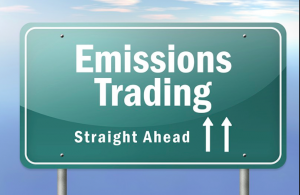 The creation of an import inclusion scheme, as suggested in one of the amendments of the Directive, would also be an efficient way of addressing the ever-growing emissions in the EU. This scheme could help industries in developing low-carbon solutions that would be more suited for the future European market. Despite some slight improvements in the provisions of the Directive, there are also some setbacks. Alongside CCS, the revised proposal by the Parliament gives prominence to carbon capture and utilisation (CCU), which is a method that should not be put into the category of renewable solutions to the climate change issue. Since CCU is a method that consists of converting the captured CO2 into fuels, it does not prevent emissions from being created but rather delays their discharge. It is a process that further aggravates the problem, rather than solving it and should hence not be presented as a satisfying climate-technology. Resources should not be wasted on technologies that are ultimately inadequate methods of addressing climate change, but should rather be put to use for deploying technologies that will make a difference in reaching the 2 degree goal. Read more in Bellona’s recent brief looking at the risks of including CCU in the EU ETS ‘CCU in the EU ETS: risk of CO2 laundering preventing a permanent CO2 solution’.